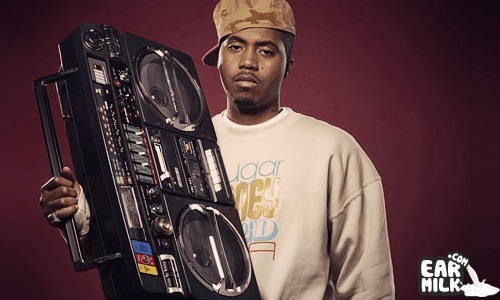 It"s a NAS track produced by Eric Hudson that i never heard before, that all i know. CHeck It Out ANd Enjoy. Follow me on Twiiter!!! PLz.